With Tracker you can monitor and configure your SLAs, set up an unlimited number of support packages, and run reports to help you keep track. Documentation and reporting capabilities enable managers to maintain a constant flow of information that fuels continuous quality improvement. 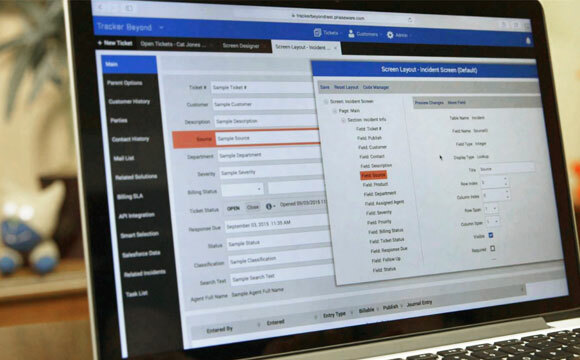 Service measurement reports are available out-of-the-box with PhaseWare. Dashboards can be customized to provide real-time SLA performance management. Tracker lets you monitor and track internal response goals and external service level commitments. Reporting and demonstrating your performance with the system’s SLA tracking function lets you set yourself apart from the competition. You can set up an unlimited number of support packages—with flexibility in how you configure each package. 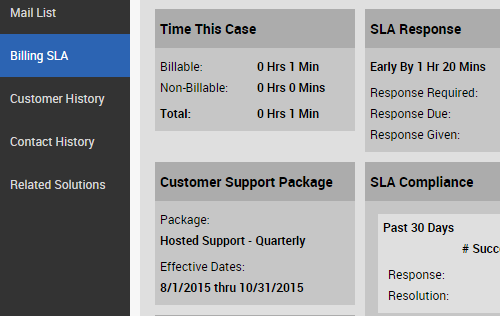 You can create system wide support packages, or configure packages per customer and product. This enables you to track several support packages for a single customer covering a variety of products. You can also set up default support packages by product. You can configure support hours across the enterprise by customer, product, or priority — and set required response and resolution times for each priority. 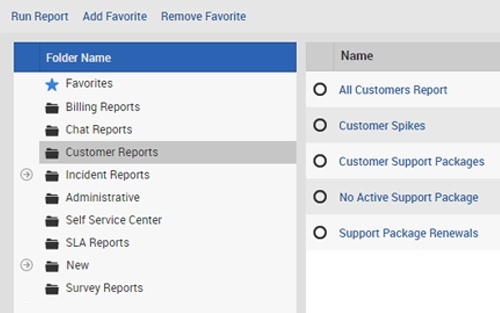 You can get quick access to SLA compliance statistics by customer from the incident screen and run SLA compliance reports by customer, department, and agent. If you believe PhaseWare is a good fit for your company or organization, please feel free to watch a Video Demo of our solution.